Planning Your Own IGaming Business Platform? Count On Us For All Your Needs With Our IGaming Expertise And Technical Proficiency. GammaStack is the leading iGaming platform solutions provider which offers an entire suite of technology and business consultation for starting and successfully running your iGaming business. We create iGaming solutions that are impactful, user-friendly and can help you stand out in the industry. We align our technology solutions according to your unique requirements in order to ensure that your product launch is robust, timely and seamless. We offer a host of iGaming services which can help operators gain position as market-leaders in their respective domains and maximum their user base. 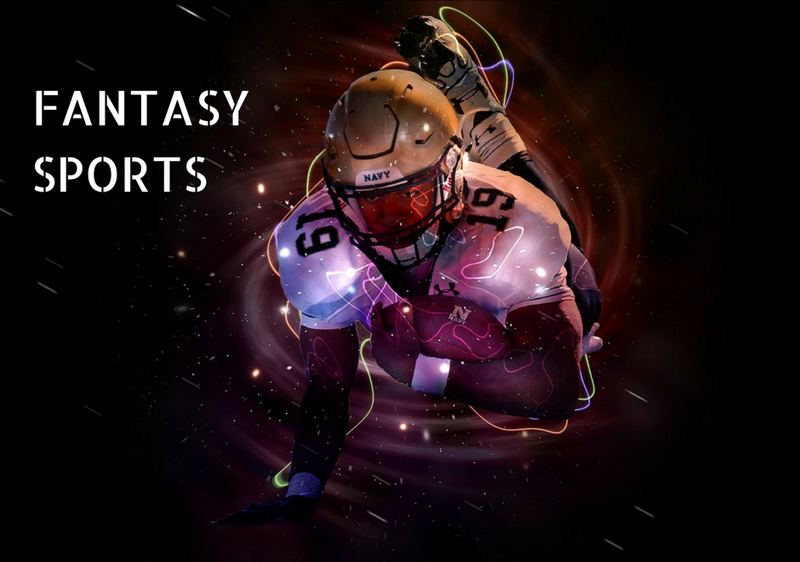 Fantasy Sports is the latest phenomena in iGaming Industry which is capable of creating unmatched engagement and bring new players to your iGaming platform. We hold a niche position as an iGaming platform solutions provider, our services are are ROI-driven and comes with an highest level of customization. The more flexibility a product offers, the more attention it gains from its customers. Offer your customers with unique sports betting experience through a custom build sportsbook/ betting platform. Our sports betting solutions comes with diverse features such as unlimited sports, easy payment systems and cryptocurrency integrations in your platform according to your business needs. We develop sportsbooks that can either work as standalone products or can be implemented in your existing gambling platform. Matching the experience of playing in an online casino with land-based casinos is what we target while developing your product. 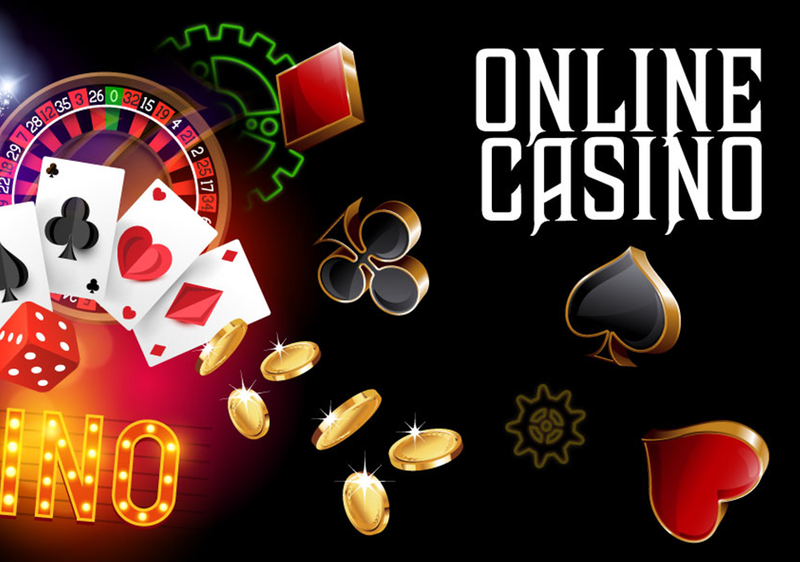 We strive to provide excellent online casino games that are safe for the user in terms of trading and purchases, secure and ultimately user-friendly. 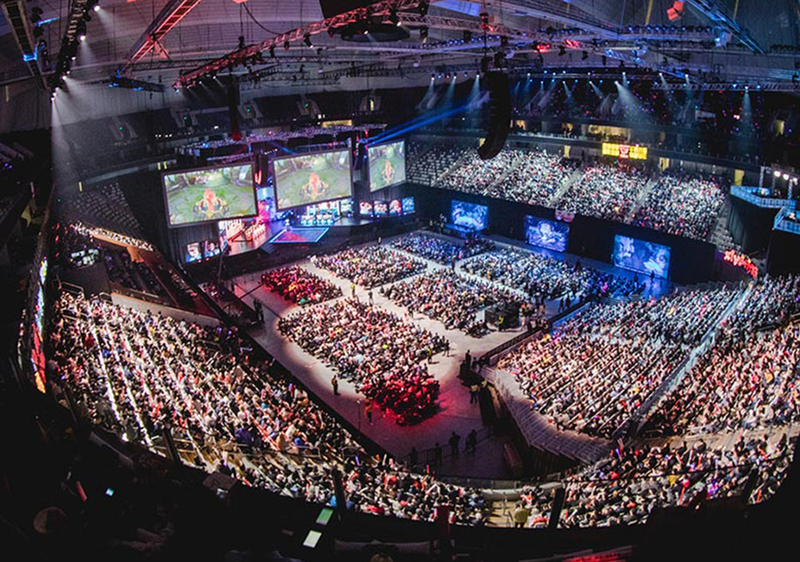 An estimated 600 million viewers and revenue of 1.48 billion by the year 2020 makes esports an unavoidable category for iGaming operators. We utilize our long-term experience in eSports platform development and create your product in a manner that helps the operators to execute your esports platform plans. 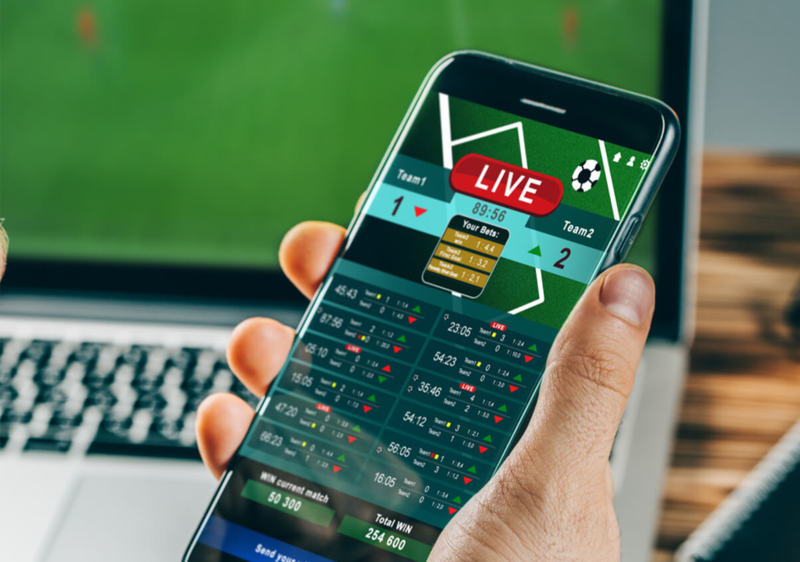 Grow your iGaming business through the community of sports fans who love to engage and enjoy their favorite sports in the most innovative ways. 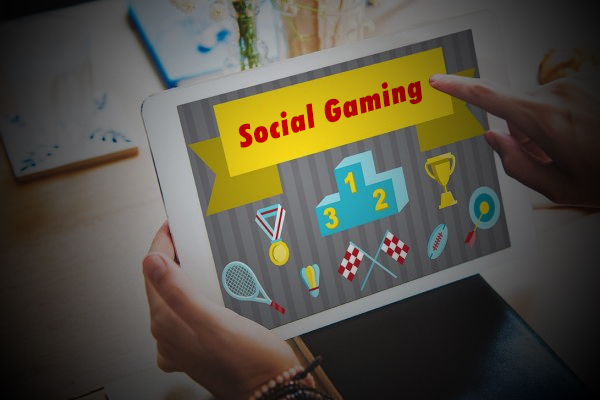 Notifications, Messages, Live Chat, Match forums, activity walls, follow & friendship module, H2H & pool contests, achievement badges are some of the features that we implement in your Sports Social Gaming platform for the impact that you wish to create. We assist you in creating your desired iGaming platform with the aid of blockchain technology. Using blockchain technology, your future-ready iGaming product becomes provably fair and gains high quality, transparency. We create blockchain based online casino platforms that provide the same adrenaline thrill of betting, are easy to operate, user-friendly and secure from a user’s perspective. We develop bespoke online casino engines for existing iGaming operators to scale their offering. Our iGaming platform development offerings include unlimited sports and event integrations, new contest types, unique team drafts and blockchain integration customized as per your needs.